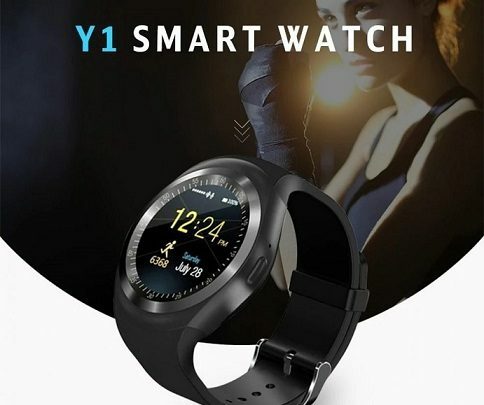 Cheap watch from China is nowadays commonplace and you have the opportunity to see more and more users on the street with similar “onions” on your wrist. A huge advantage over the brand competition is the price because you can get it really small and it is no big investment. 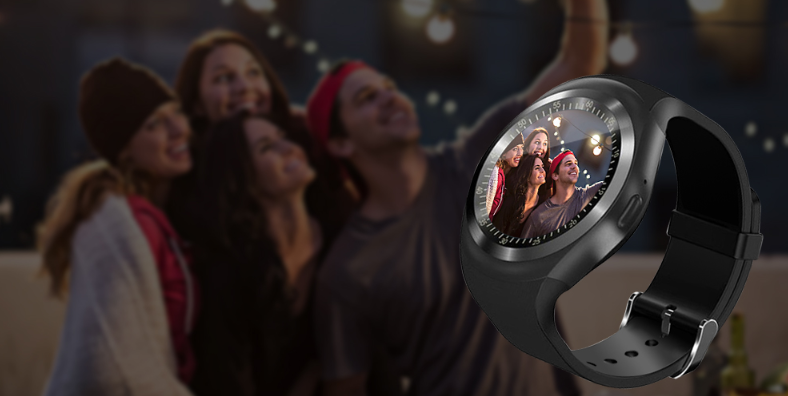 Another such model is the Alfawise 696 Y1, which is a smartwatch for hours of use, and can also be used for calling and a microSD memory card up to 32GB. 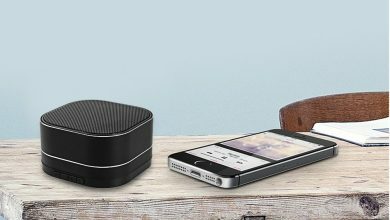 It supports music playback via Bluetooth and has a full, color display. 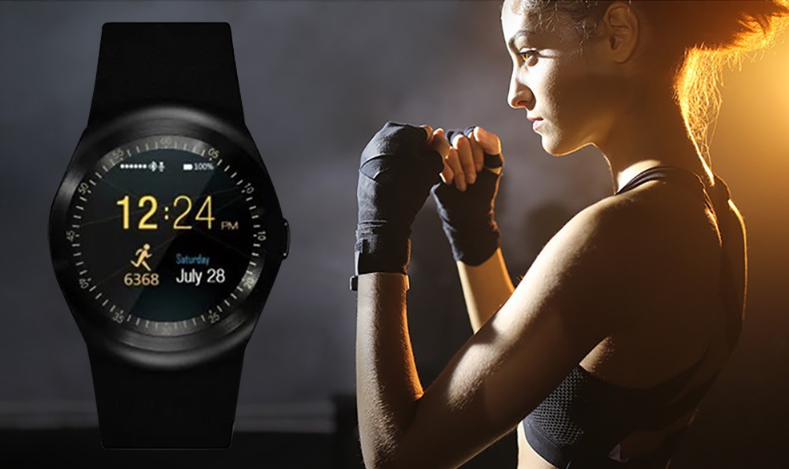 Currently, it is offered in a flash sale for only $12.99 on Gearbest. The Alfawise 696 Y1 measures 8.00 x 7.00 x 3.00 cm, in case you were wondering. 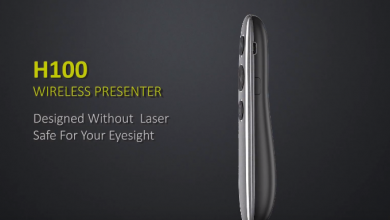 It has a circle-shaped 1.54-inch IPS display with a resolution of 240 x 240 pixels and should stand up thanks to a metal body, TPU tape, and unspecified waterproofing. 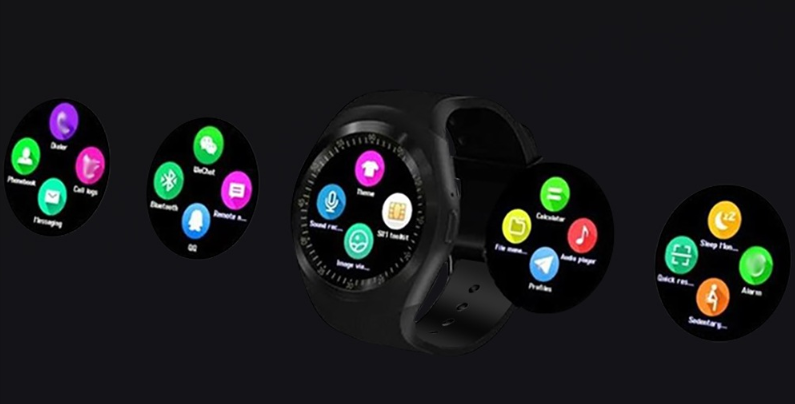 This smartwatch with the option of inserting a micro SIM card, but do not expect any 3G or 4G internet options, the features are really just voice and text. It is powered by the MTK6261D chipset coupled with 32MB of RAM and 32MB of storage, while you can expand its storage as well, using a microSD card (up to 32GB). It has a removable LiPo Battery with a capacity of 280mAh, the standby time is range between 5 – 7 days. 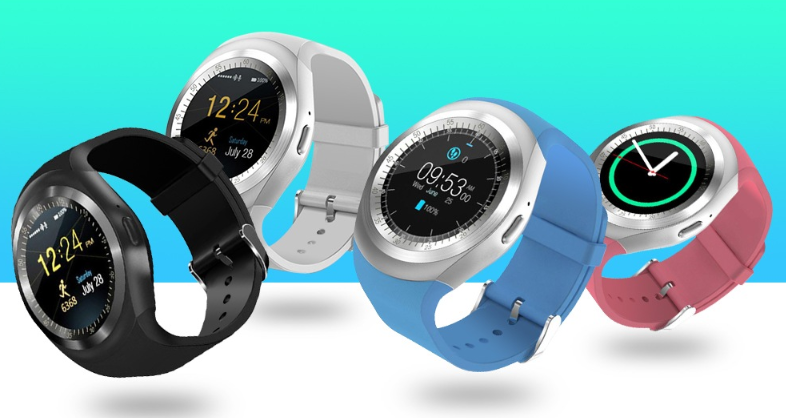 The smartwatch comes with a micro USB port for charging that is mounted on the side of it. The operating time is greatly influenced by the way in which it is used, such as how often the display is switched on. 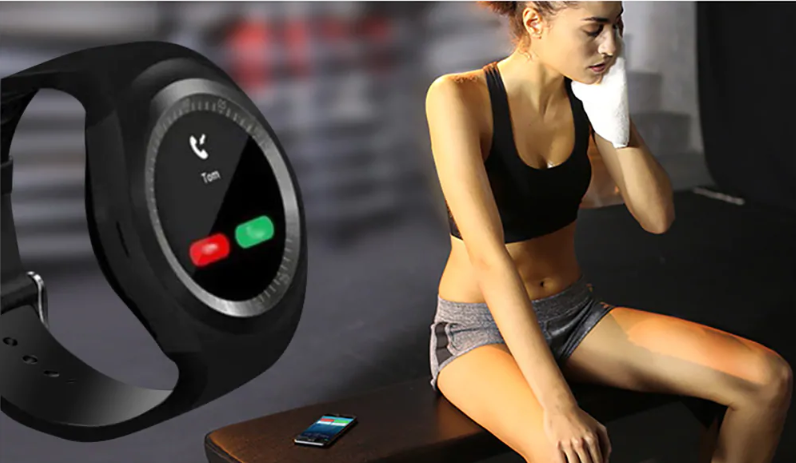 Support for push notifications and the presence of basic features such as a pedometer, sleep monitoring, remote control of music or camera, alarm, pulse, stopwatch and more are commonplace. It also includes a mobile application that can be set up and used more efficiently. The collected data can then be synchronized with the mobile phone and tablet. 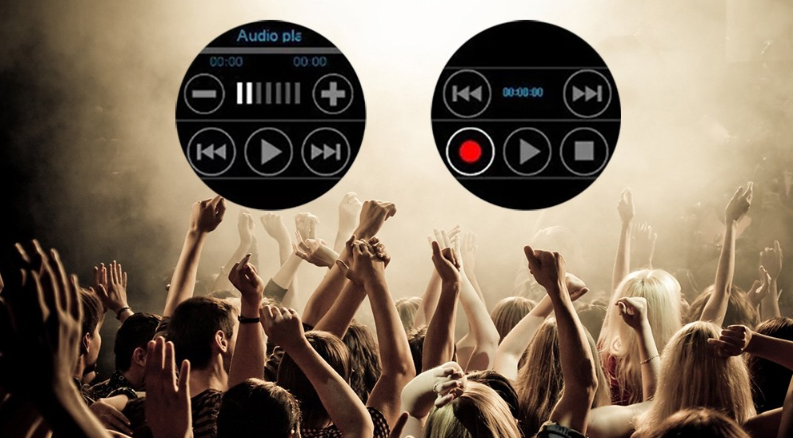 The connection to the phone is via Bluetooth, and the option of inserting a microSD card is also a bonus. There are several color variants of the strap in the offer, so almost everyone should choose. 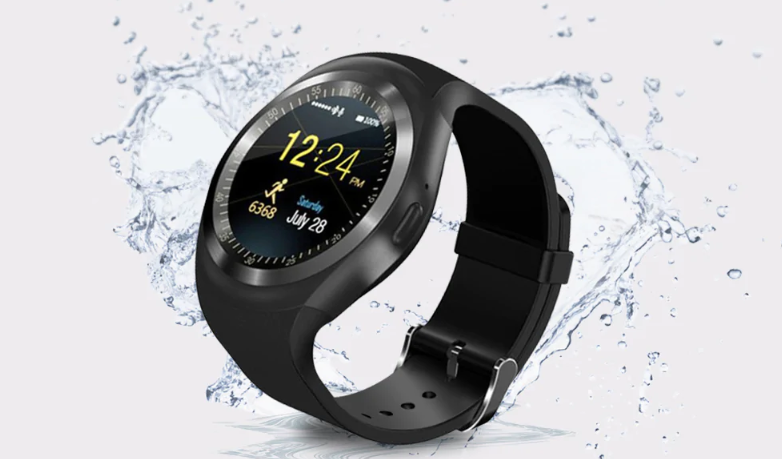 The most interesting thing is certainly the price, because in the flash sale of Gearbest, Currently, the Alfawise 696 Y1 Smartwatch is available at only $12.99.